This page is for the original 1993 game. For the first-person shooter reboot, see Syndicate (2012). 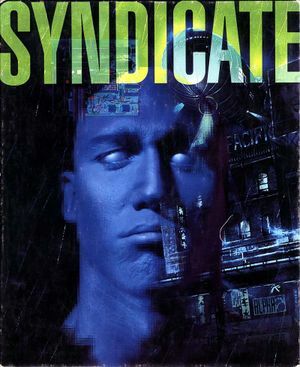 Syndicate Plus. Pre-packaged with DOSBox. Syndicate Plus is a complete edition which includes the American Revolt expansion. The title screen will still be shown. FreeSynd is a cross-platform, open-source re-implementation that allows for playing the game natively rather than in the DOSBox emulator. Download FreeSynd and extract it. Note: The green button downloads an old version. Download from the folder view, instead. Copy Syndicate's data files from either SYNDICAT\DATA (Syndicate Plus installations, like GOG's) or DATA (plain Syndicate) to FreeSynd's bin\data folder. There should be 439 or 450 files. For Syndicate Plus installations (like GOG's), apply this patch; otherwise, FreeSynd will crash upon launch. 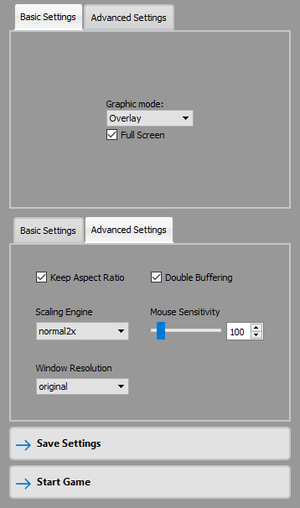 Optional: Open bin\freesynd.ini and change "fullscreen" to "true" or else the game will be in a tiny, 640x400 window. FreeSynd requires the game's original files. 8 Using DOSBox IPX wrapper (the GOG.com version is pre-configured). This page was last edited on 15 December 2018, at 04:18.